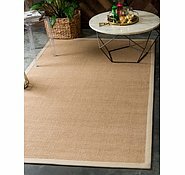 5' x 8' Sisal Rug is rated 4.9 out of 5 by 10. Rated 5 out of 5 by KarenO from Excellent quality Suits my "beach theme" perfectly! :) Happy purchase. 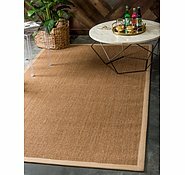 Rated 4 out of 5 by rozzie from Loving my new sisal rug I'm really happy with my new rug. The only slight issue was that I bought the more expensive underlay and it is almost the same size as the rug so it was really difficult to get the rug on top of the underlay without a little of it sticking out from underneath. However, as one side of the rug is under a couch, the little bit of underlay sticking out is under there. 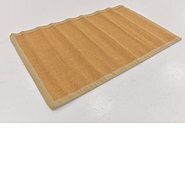 I would prefer to have a thinner underlay and one that is cut just a little smaller. 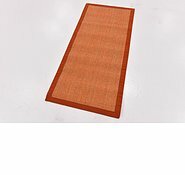 Rated 5 out of 5 by Nannieannie123 from Rug makes the room look great Fantastic rug. I was going to have the wooden floor restored because of marks made by our table and chairs. The rug looks good and protects the wood. The service was excellent and delivery fast. 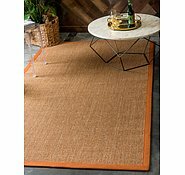 Rated 5 out of 5 by Dinka from Besutiful and same as the photo online I bought the large sisal rug and persian rug and they arrived 3 days later. Fabulous and super fast delivery. 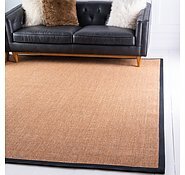 We love our rugs, they are very true to the picture online. 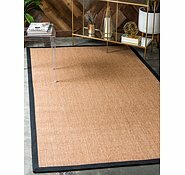 Rated 5 out of 5 by Corky from Good value The rug was mush less expensive than others I had seen and is perfect for my use. Delivery was faster than expected, about 4 days. 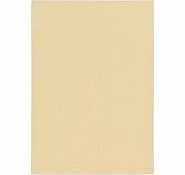 Rated 5 out of 5 by ShaW from Great rug I have just received my sisal rug and am very happy. The process was simple, the delivery very prompt and the quality was great. Rated 5 out of 5 by DeeJ from Great Service! 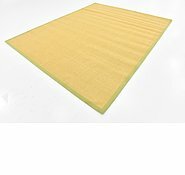 Bought the rug then got worried! No need Great product, Price and service Thank you! 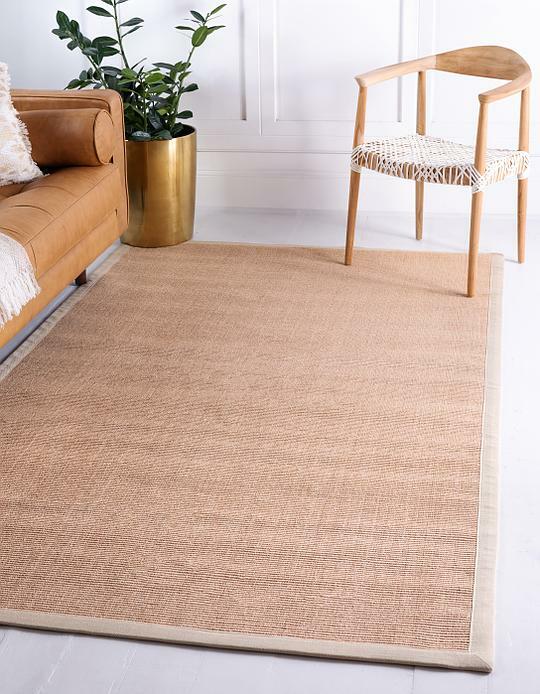 Rated 5 out of 5 by Swanny from Perfect Beaut sisal rug, looks just like the picture online. Great price, quick dispatch. 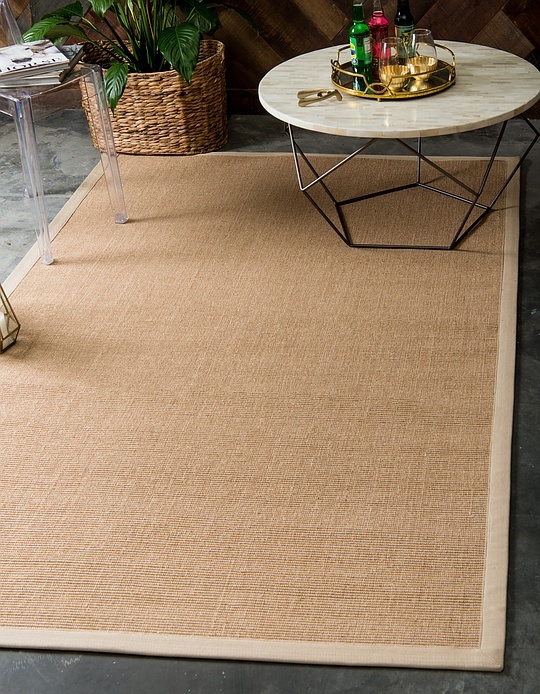 We do have a Sand colored Sisal rug with a Black binding in the measurement of 213x305cm. The SKU # is: 3123019. 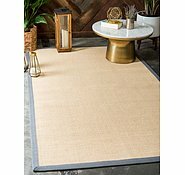 The price for the rug is $469. Thank you for your inquiry. 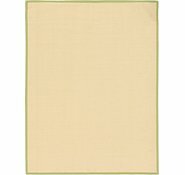 Unfortunately, the next shipment of rugs we will receive won't be until mid January. If I purchase Monday 5th April, can you guarantee delivery before. Friday 8th April to &nbsp;Gordon, Sydney? Hello We do ship with in one business day from our warehouse. 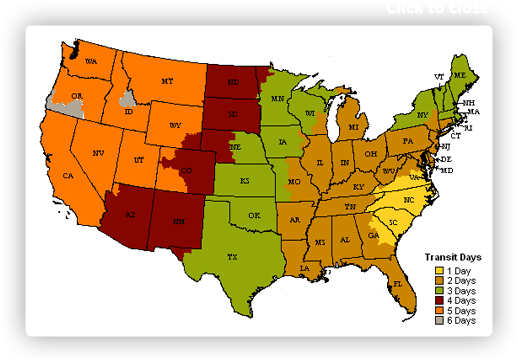 FedEx will require 5 to 7 business days for transit time to reach your location. 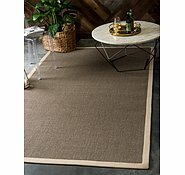 I am looking at purchasing a rug but if it doesn't suit need to know where a warehouse is I can drop it off to? I live in Sydney on the Northern beaches!